Best-in-class Carocelle® Lycopene & Resveratrol is the latest achievement from scientists in Cambridge. Clinically proven to provide 6x higher concentration of Lycopene & Resveratrol in the blood compared with leading competitors. There is lots of scientific research concerning the anti-ageing and longevity properties of resveratrol. This plant-derived polyphenol is a powerful antioxidant that helps decrease oxidative stress in skin cells, facilitates wound healing and helps prevent the accumulation of fat tissue. Lycopene reduces the oxidation of LDL “bad” cholesterol (a major contributing factor of atherosclerosis), helps fight against free radicals, reduces skin sensitivity to UV radiation, and stimulates cells that produce collagen and elastin. Resveratrol provides a reduction in oxidative damage, protection from free radicals, supports age-defying processes as well as a healthy cardiovascular system. How can you be sure that your Resveratrol supplement really works? 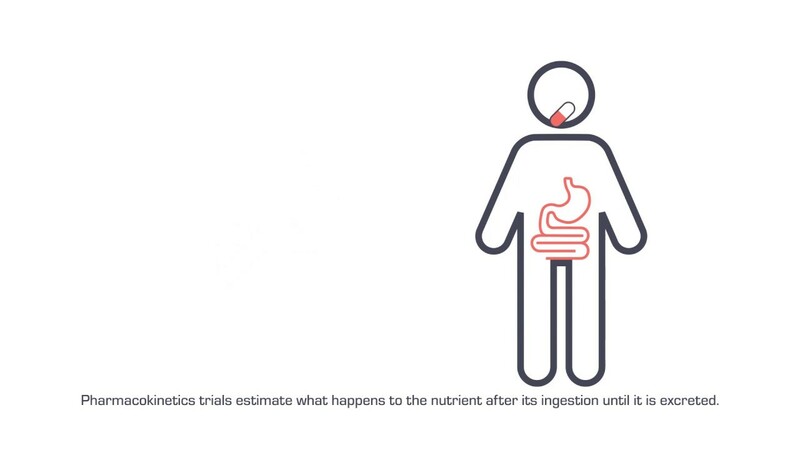 Only pharmacokinetic trials can determine exactly what happens with a nutrient once it is consumed and how much of it is absorbed by the body. Pharmacokinetics is routinely tested for all pharmaceuticals as part of their development process. Unfortunately very few producers of dietary supplements actually do the same. as a result of analysis by scientists from Cambridge, UK. A nutrient’s presence in your bloodstream is necessary for the food supplement work. This is called bioavailability. 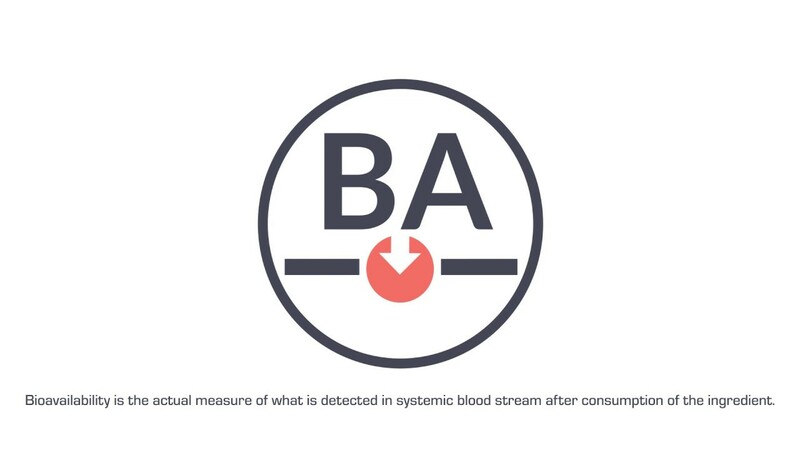 Bioavailability is the actual measure of what is detected in your systemic bloodstream after you consume an ingredient. Unfortunately bioavailability of key substances in many food supplements can often be as low as 5-10%. The unique technology in Carocelle® is proven to result in at least 6 x higher Resveratrol concentration in the blood than the leading competitors on the market (UK, 2016). Ingredients: Refined Olive Oil, Gelatine, Resveratrol, Humectant: Glycerol, Lycopene Oleoresin from Tomatoes, Lecithin from Soybean (with 20% phosphatidylcholine), Colours: Iron Oxides and Hydroxides, Titanium Dioxide. Take 1 softgel capsule daily with a meal. Do not exceed the recommended daily dose. Food supplements should not be used as a substitute for a varied diet and a healthy lifestyle. If you are pregnant, breastfeeding, taking any medications or under medical supervision, please consult a doctor or healthcare professional before use. Discontinue use and consult a doctor if adverse reactions occur.